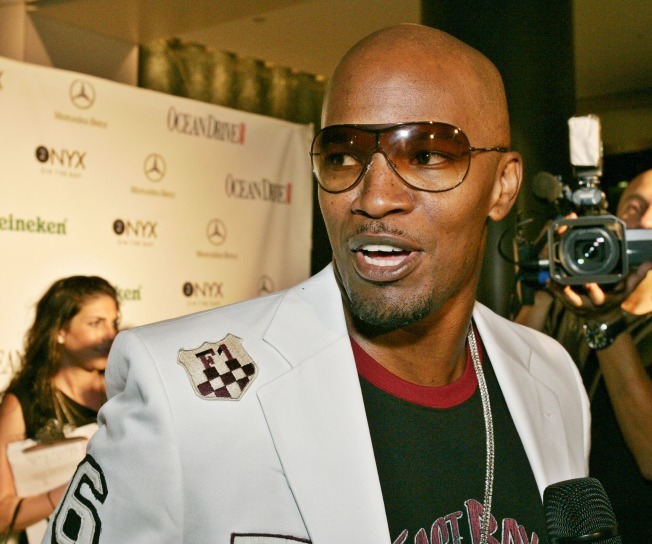 Jamie Fox said the Obamas should get a pitbull for the White House. As the quest for the First Dog continues, Academy Award-winner Jamie Foxx thinks he's come up with the perfect solution for the President-elect and his family. "A pitbull," the entertainer said. 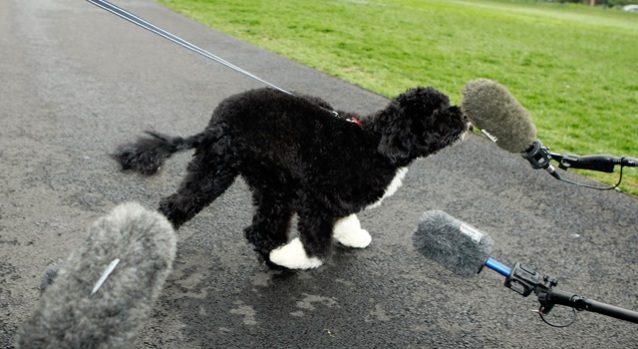 "(I'm) trying to pick out Barack Obama's Christmas puppy right now, so we're working hard on that," he joked. "I think I'm going to get him a pitbull, we just got to keep it street." Foxx made the comments after performing at the annual Rockefeller Center Christmas tree lighting in New York last week. "I'm just celebrating Barack Obama (and) celebrating the new president," he said. Obama's presidential win isn't the only thing the Grammy-nominated singer is celebrating. Foxx is also gearing up for the release of his third CD, "Intuition," in stores December 16. He calls it his "best work ever." "I got the best of Timbaland, the best of Kanye (West), The-Dream, the best of Lil Wayne (and) the best of T.I.," he said as he rattled off some of the album's top collaborators. "Intuition" is Foxx's follow-up to 2005's "Unpredictable," a platinum CD that hit No. 1 on the Billboard charts. Foxx says that he's asking Santa for the same gift this year. "For Christmas, I definitely want another No. 1 album," he said.